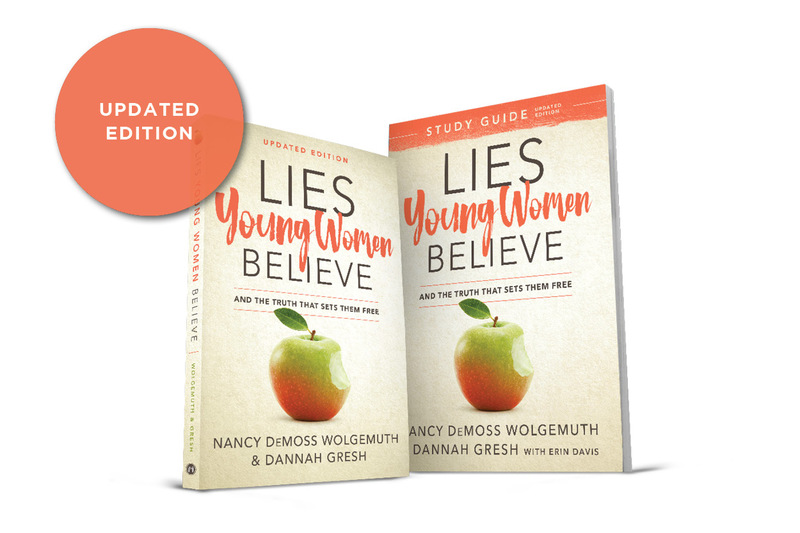 Sign up for five days of free devotionals from Lies Young Women Believe delivered right to your inbox, including an exclusive special offer! Do you ever feel lonely, depressed, or anxious? 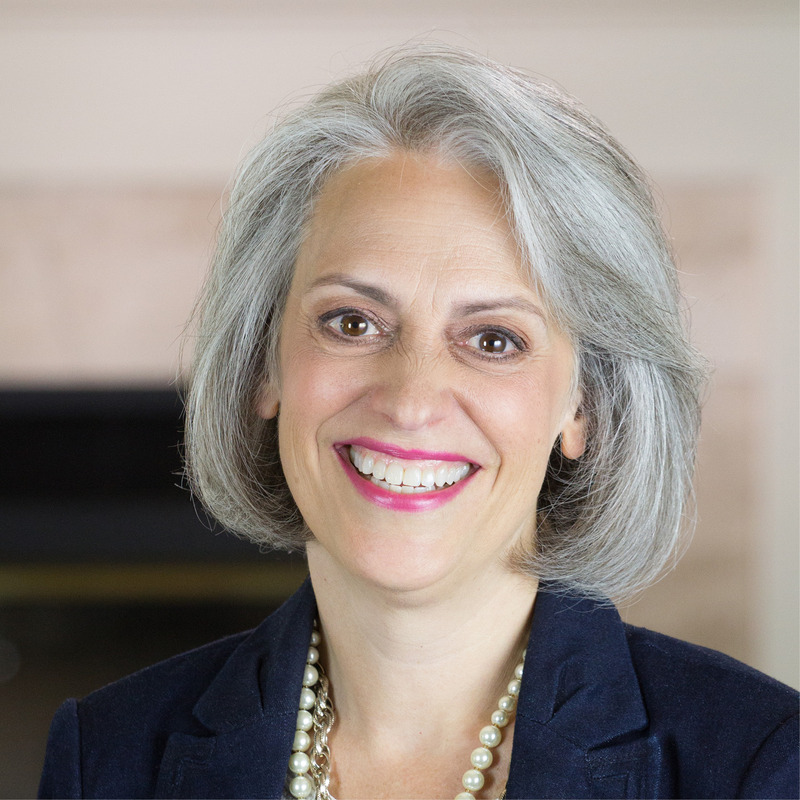 Do you have relationships that aren’t what you had hoped they would be? Do you feel that God is distant? These may be symptoms that you believe some lies. Let me show you how understanding Truth can set you free. 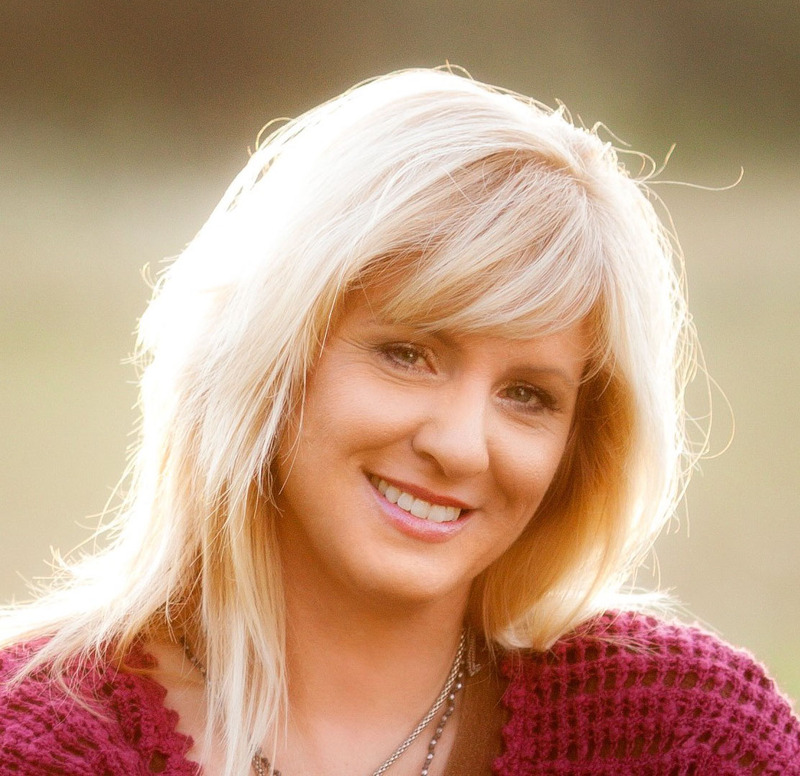 Over one million women have discovered what you are longing to experience. You can, too! 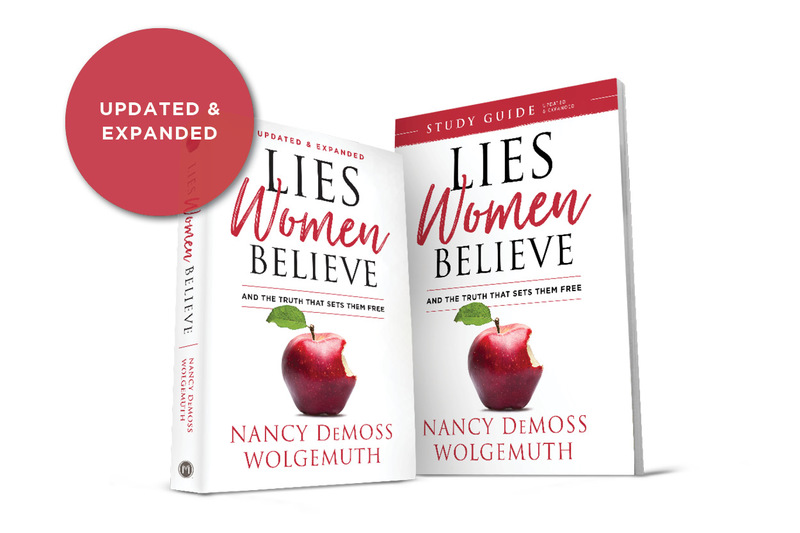 Nancy DeMoss Wolgemuth has touched the lives of millions of women through Revive Our Hearts and the True Woman movement, calling them to heart revival and biblical womanhood. 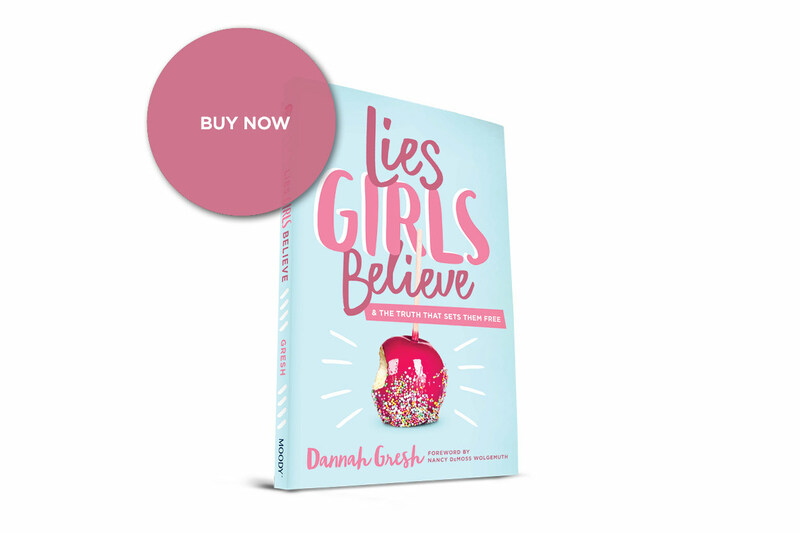 Dannah Gresh is a bestselling author and co-founder of Pure Freedom, a ministry equipping men and women of all ages to live a vibrant life of purity. 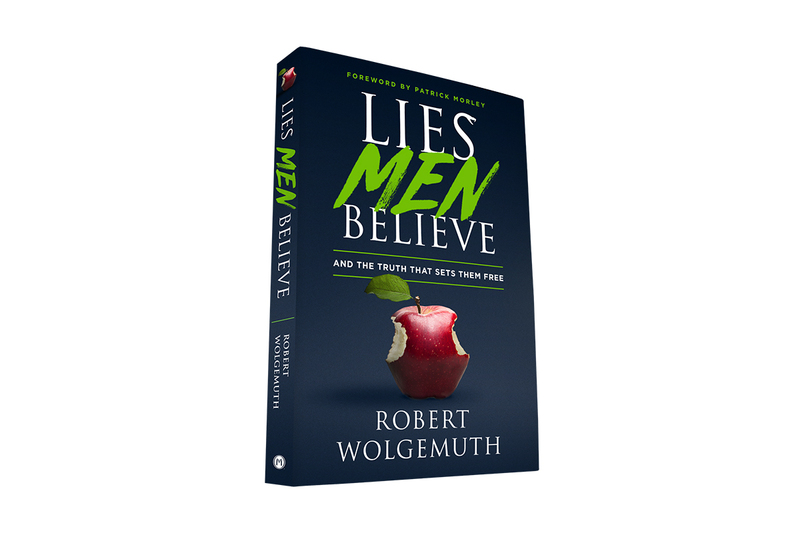 Robert Wolgemuth is the owner of Wolgemuth & Associates, a literary agency. 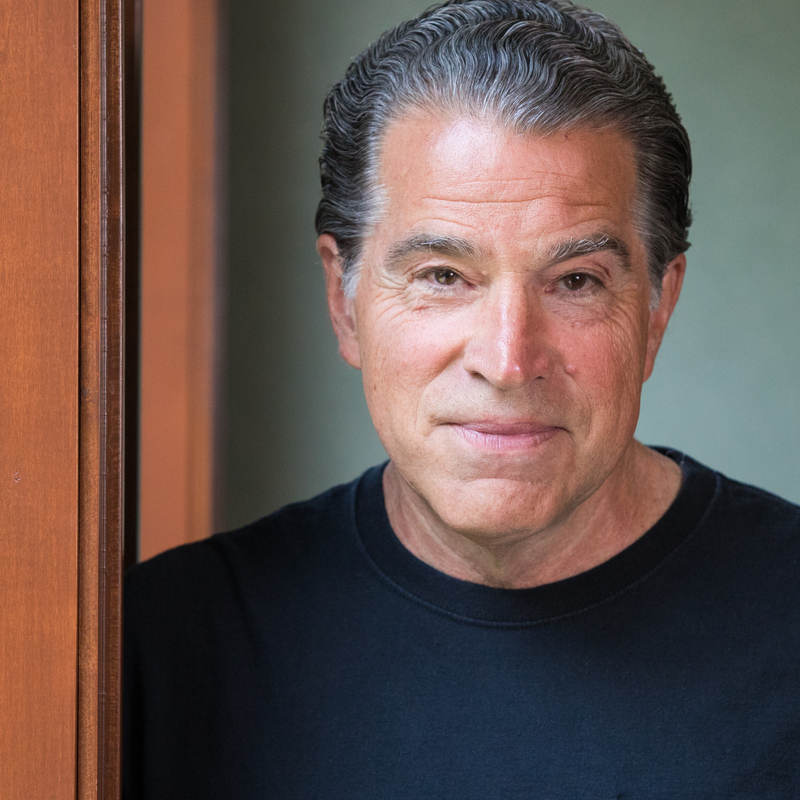 He is a speaker and best-selling author of over twenty titles.